Fill your head with positive, inspiring thoughts and images. 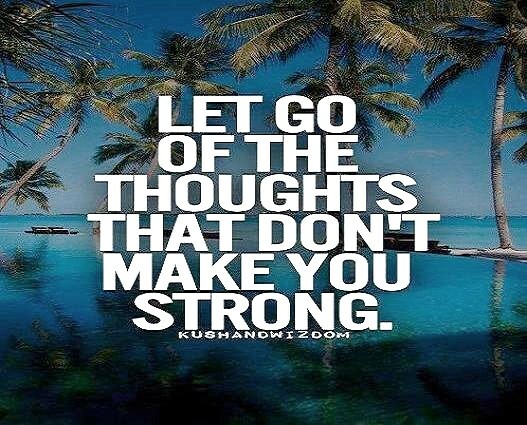 Quote | This entry was posted in Informational, Inspirational, My Thoughts, Quotes and tagged let go, make you, strong, that don't, the thoughts. Bookmark the permalink.